Trust Eagle Construction for your home building needs. Eagle Construction was founded over 30 years ago now in its 2nd generation of family ownership. Having built more than 1200 homes in over 40 Subdivisions, Eagle's track record and long list of satisfied customers speak for themselves. Each Eagle employee averages over 18 years of residential construction experience. They follow rigorous quality assurance and control during building process. 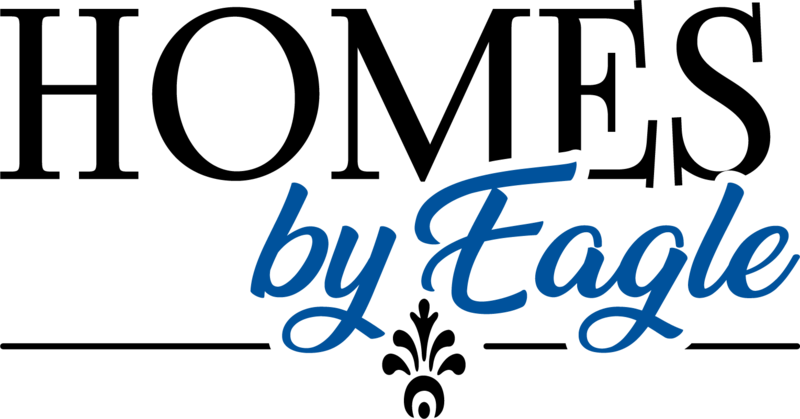 With flexible financing, closing cost and allowance options, Eagle can find the right solution for your needs.